Compassion- feeling of deep sympathy and sorrow for another who is stricken by misfortune, accompanied by a strong desire to alleviate the suffering. When Jesus therefore saw her weeping, and the Jews also weeping which came with her, he groaned in the spirit, and was troubled, 34 And said, Where have ye laid him? They said unto him, Lord, come and see. 35 Jesus wept. 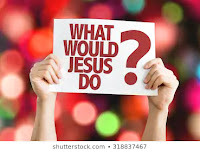 I have heard sermons preached about how Jesus was saddened that they doubted Him and His ability to "fix the problem". Jesus groaned in the spirit (small s, that means his human spirit). I believe He groaned because He felt the pain they had from loosing a loved one. He knew this was a lesson they had to learn to fully become reliant on Him, but He hurt that they had to go through this heart ache. His spirit groans for you in the middle of your tribulation, He is in heaven cheering you on to make it through. He knows what we need to go through to be able to grow up into ALL things......to be ready and strong to testify for Him. 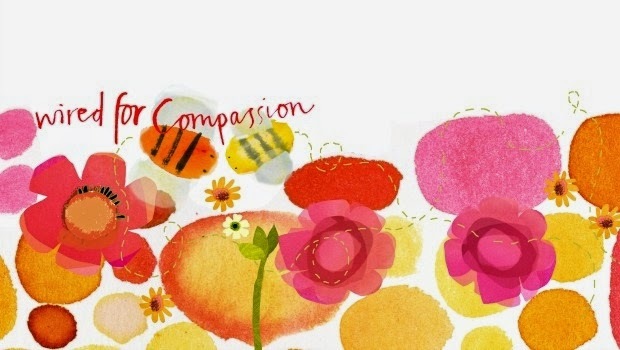 Will you show someone compassion today? Can you lay aside your judgement and feel the pain of another human and reach out and pray?